War Memorial Auditorium, Curb Records, and 25 Entertainment have teamed to present Mistletoe Madness, featuring Rodney Atkins, Jerrod Niemann, Love and Theft, and Dylan Scott performing their hits one night only on Dec. 16 at 7:30 p.m.
Tickets, starting at $18, are on sale now at WMARocks.com, by phone at 615-782-4030 and in person at the TPAC Box Office, 505 Deaderick St., in downtown Nashville. Doors open at 7 p.m.
Mistletoe Madness is part of Tennessee Performing Arts Center (TPAC)’s first-ever Winter Holiday Fest, a celebration of the performing arts throughout the holiday season between Nov. 25 and Dec. 31 and including a broad variety of live performances in TPAC venues from the Nashville Ballet, Nashville Repertory Theatre and more. 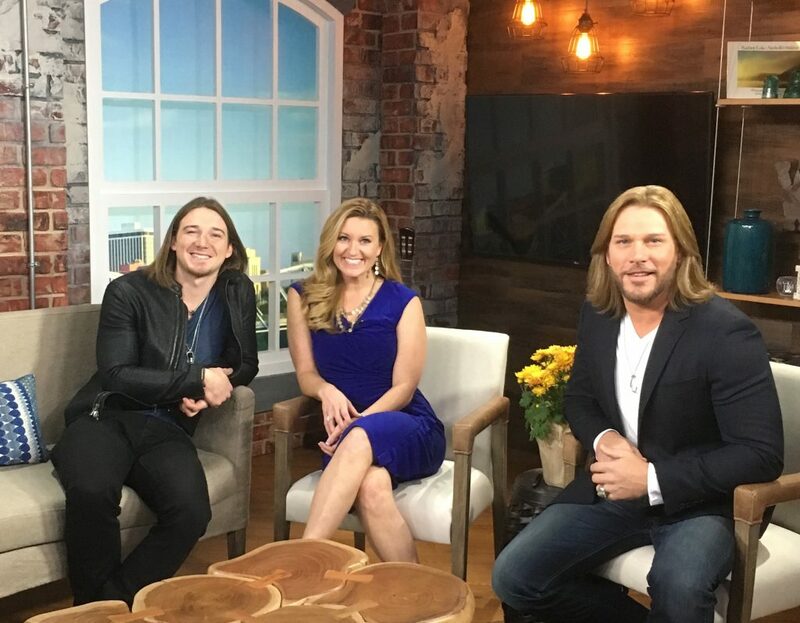 Big Loud Records artist Morgan Wallen performed his debut single, “The Way I Talk,” on TODAY in Nashville on Nov. 21. “The Way I Talk” has earned 3 million-plus plays on Spotify. Wallen is working with producer Joey Moi on his debut album and is on the road opening for fellow Big Loud Records artist Chris Lane. 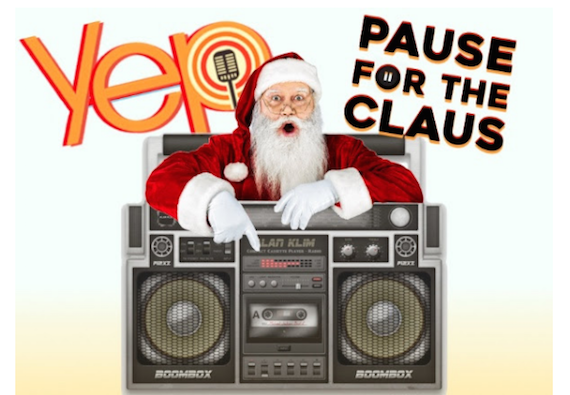 Young Entertainment Professionals (YEP) will host a Pause For The Claus concert on Nov. 29 at 7:30 p.m. at Nashville’s The Basement East. The event will feature an evening of Christmas classics performed by Brinley Addington, Aaron Eshuis, Joey Hyde, Matthew McGinn and Mike Walker. The house band will be led by Preston Leatherman. The show is sponsored by Huskins-Harris Business Management and Shepherd Therapeutics. For tickets, visit ticketweb.com. 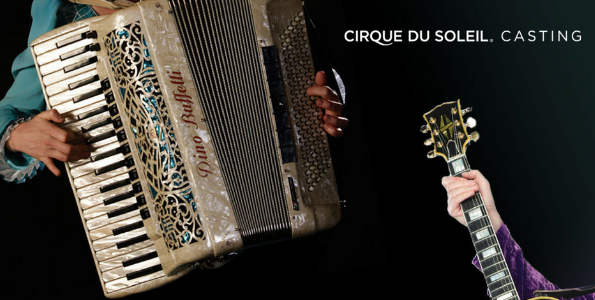 Instrumentalists are needed to join Cirque Du Soleil. The company is holding an urgent casting call for a guitarist, accordion and mandolin player to join an arena show touring the United States in 2017. The ideal applicant should be 18 years or older, possess excellent technical skills on acoustic/classic/electric guitar and good technical skills on accordion and mandolin, with the ability to perform improvised solos on guitar and accordion. Applicants should have excellent level of interpretation of music styles including klezmer, tango, flamenco, pop or other world music. Other requirements include good physical shape, experience with in-ear monitors, no fear of heights, a valid passport, and a good understanding of English or French.